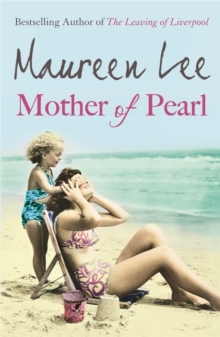 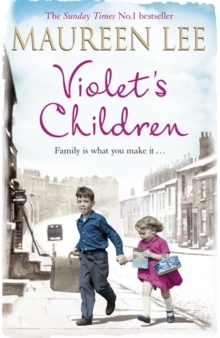 Number One bestseller Maureen Lee's first novel of the hugely popular Pearl Street series. 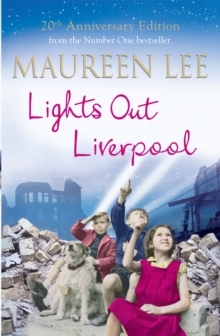 As Britain stands alone against a monstrous enemy, the inhabitants of Pearl Street, in Liverpool, face hardship and heartbreak with courage and humour. 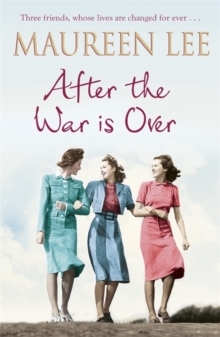 The war touches each of them in a different way: for Annie Poulson, a widow, it means never-ending worry when her twin boys are called up and sent to France; Sheila Reilly's husband, Cal, faces the terror of U-Boat attacks; Eileen Costello is liberated from a bitter, loveless marriage when her husband is sent to Egypt and she goes to work in a munitions factory - and falls in love. 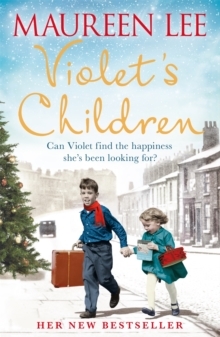 And Jessica Fleming, down on her luck, is forced to return to the street she'd hoped never to see again.